Funny how taste can trigger memories. A sip of Bordeaux and you’re shopping Saint Germain; a pint of Guinness and your semester abroad comes ﬂooding back; just a drop of tequila and . . . well, that was your 21st birthday, and you haven’t touched the stuff since. Then, there is the Dark & Stormy, which consists of dark rum and ginger beer — sometimes with a sprig of mint, sometimes a wedge of lemon. It brings back memories of pirates and Bermuda. But unlike the gin and tonic, it’s a drink that transcends the season, at least according to Firestone Walker Brewing Co.
From Bermuda to the barrel room at Firestone Walker comes Dark & Stormy an exotic mashup of Helldorado and Velvet Merkin aged in rum barrels with a touch of hand-zested lime and ginger. Like its namesake cocktail, Dark & Stormy combines a rich sunset color with spicy rum goodness. 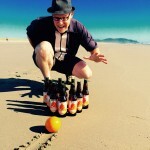 Helldorado (blonde barleywine, 80 percent) sets the tone with its signature honey-coconut character, while Velvet Merkin (oatmeal stout, 20 percent) rounds out the blend with a hint of rich roastiness. 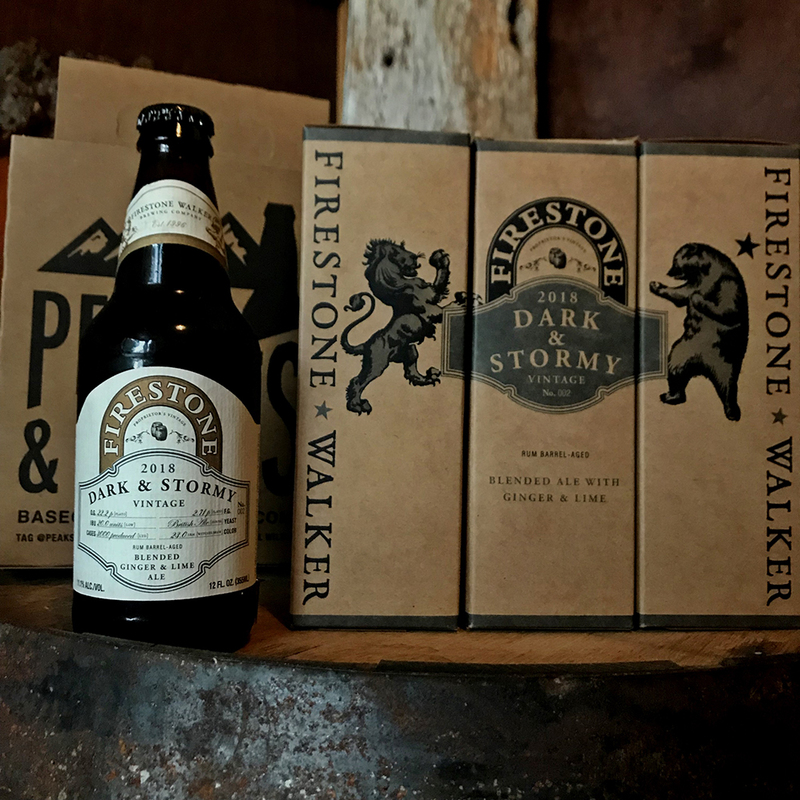 Both beers were aged in barrels sourced from a leading Jamaican rum producer, imbuing Dark & Stormy with delectable rum qualities unlike anything Firestone Walker has offered before. Now grab one from Peaks and Pints’ cooler, crank up the heater, close your eyes, and pretend you’re lazing on a pink beach. We hope these fantasies can help you survive the South Sound’s dark and stormy nights. Cheers!